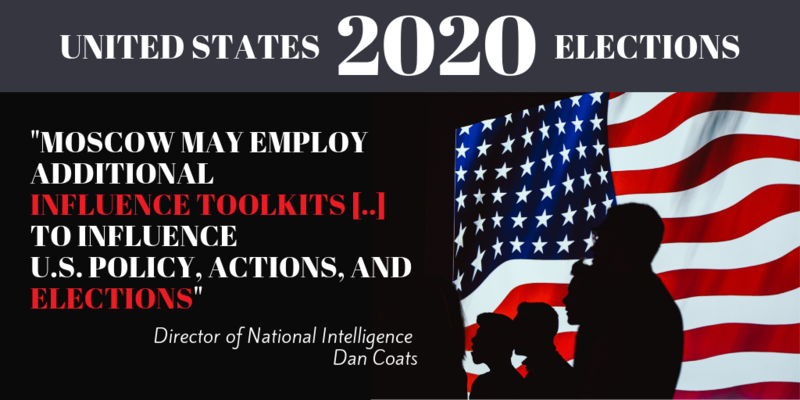 Director of National Intelligence Dan Coats told the Senate Intelligence Committee on January 29 that “foreign actors will view the 2020 U.S. elections as an opportunity to advance their interests” and can be expected to “refine their capabilities and add new tactics” as they learn from each other’s experiences in previous polls. Coats was testifying by written statement at the committee’s annual hearing on worldwide threats. 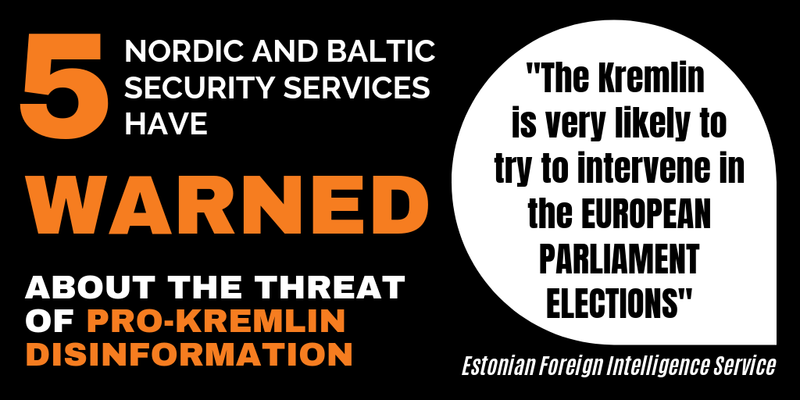 In the European Union, there are also concerns that foreign influence operations could seek to influence the European Parliament elections in May. 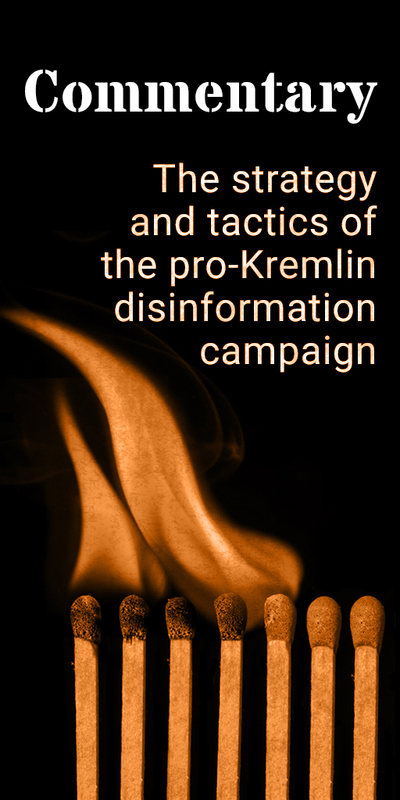 The EU presented an Action Plan in December aimed at tackling online disinformation in EU countries and beyond. The platforms are required to report to the Commission on a monthly basis ahead of the European Parliament elections and face regulatory action if they fail to meet their commitments.